Every Internet Marketer’s most important tool is their email list, but the first step in creating an email list is connecting a squeeze page with your email autoresponder. 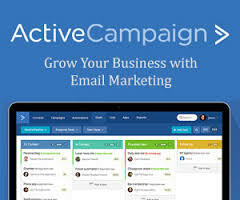 Because you have to connect the 2 correctly to be able to send all your leads to your email sequence. 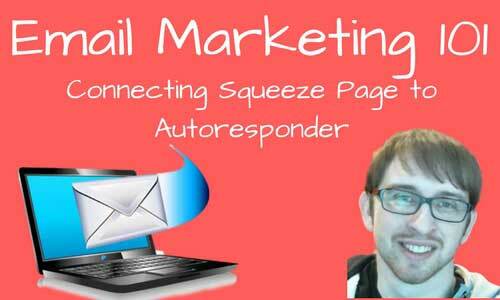 Below I show you exactly how to properly create a squeeze page and properly connect it to an autoresponder. These are 2 things YOU MUST have set up correctly. I use OptimizePress to build my squeeze pages and Active Campaign as my email autoresponder but you can do this with any other options.